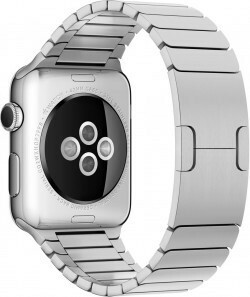 Smart Bands in the works by Apple? A story today reported on WatchAware says that Apple is currently developing Smart Bands which they plan to ship in early 2016. These bands would make use of the hidden diagnostic port on the watch and allow for both additional readings, as well as more accurate readings of things like blood oxygen and body temperature to name a few. It will be interesting to see how the bands will look and what exactly they will do.